This is our great selection of high quality T-shirt brands ready to be turned into personalised T-shirts. Whether you are looking for printed T-shirts for your next event or marketing campaign, or customised T-shirts for your business or personal use, we are here to help you out! Not sure about what t-shirt to use for your design? Get in touch and we will advise you on what custom T-shirts to get! If you need some more reasons to go ahead with us, go check our “we offer more than just custom T-shirts section. Custom T-shirts are a classic, basic garment that comes in many variations - not to mention the most popular piece in the wardrobe. We are a Custom T-shirt printing agency with over 5 years experience printing personalised T-shirts in the UK. This fresh agency is here with a fast T-shirt printing service for you. Printed T-shirts are a wardrobe staple for both summer and winter. 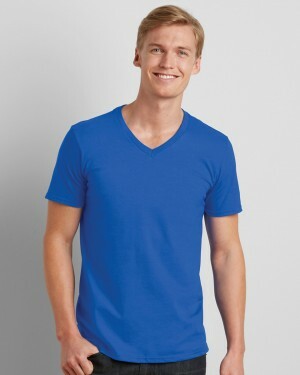 You can layer up in winter for extra warmth and go for sleeveless custom T-shirts in summer when things get hot. 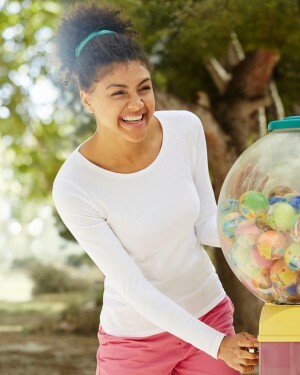 If you are thinking about promotional clothing for your next event or company staff, our team of printing experts will help you figure out what’s the best printing technique according to your needs and budget. For example, screen printed T-shirts are the best way to advertise your brand among an audience you probably wouldn’t have access to otherwise. In addition, personalised T-shirts don’t require a specific personalisation technique, and every printing process of this type of garment is super easy. You just need the design, the fabric, and a printing technique. 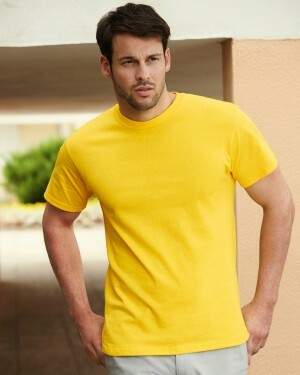 This versatility allows you to be creative not only with the design but also with the purpose of the printed T-shirts. For example, custom tee shirts are perfect for gifts because most people can and will wear them. At Printsome we will help you and will make things easy for you. Our main purpose is to go above and beyond to assure you will receive your personalised T-shirts exactly like you were envisioning them. We are awesome at production, especially when it comes to bulk T-shirt Printing. What does production mean? Simple, garments need to be ordered, suppliers must be contacted and the design has to be prepared. That’s how we have already reached the top of mind of our clients, you can trust us and you will love our personalised T-shirts. What to do when it’s time to start production? Here you have some advice on how to prepare the artwork for T-shirt printing. Along with your account manager double check the Pantone codes to avoid mistakes with colours. On the other hand, before sending make sure the format it’s CMYK because sometimes nothing will happen with the RGB format, but other times it could end in a complete disaster. All printers use CMYK no matter the printing technique, what does change depending on the printing technique it’s the saving format, so make sure your account manager mentions the requirements of the one you have chosen because some use flat vector layers with as few colours as possible, while others need 300dpi images. Don’t be afraid to ask your account manager everything you want and need, the better the communication between you two, the better your order will turn out. 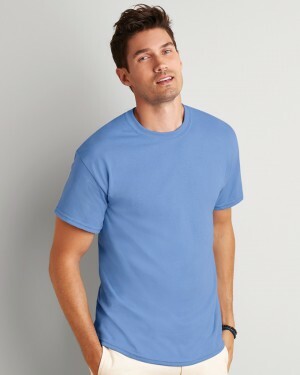 With Printsome you can choose from a fantastic range of different personalised Tee shirts: Adult, children’s, personalised women’s T-shirts, men’s, baby, school, heavy cotton, soft style, personalised long sleeve T-shirts, short sleeve, V-neck, round neck, slim, baseball, and even organic T-shirts! If you want to print T-shirts either for an event or your club or team, you’re sure to find a style and colour to suit you in our collection. There’s always a printing technique to suit your needs. For example, screen printing or Direct to Garment T-shirt printing You could even go into the business of selling your products. We deliver all around the UK, from T-shirt printing Bristol to T-shirt printing Cardiff and everywhere in between. What are you waiting for? Go pick up the T-shirt you are looking for and then start your quote!